Slime Witch is a game about a beginner adventurer. Your crops have dried up in the winter and you will soon perish. Through desperation you stumbled upon your old grandfather's journal, who was a famous tamer. 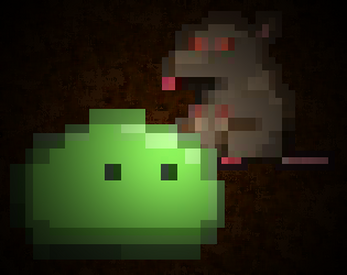 Thereupon you discover it contains the recipe to create slimes, thus beginning your journey into slimehood.